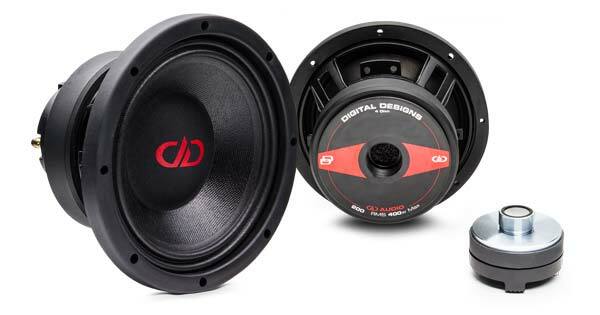 DD used design elements from pro audio and high-level car audio to create the DD VO-M6.5. 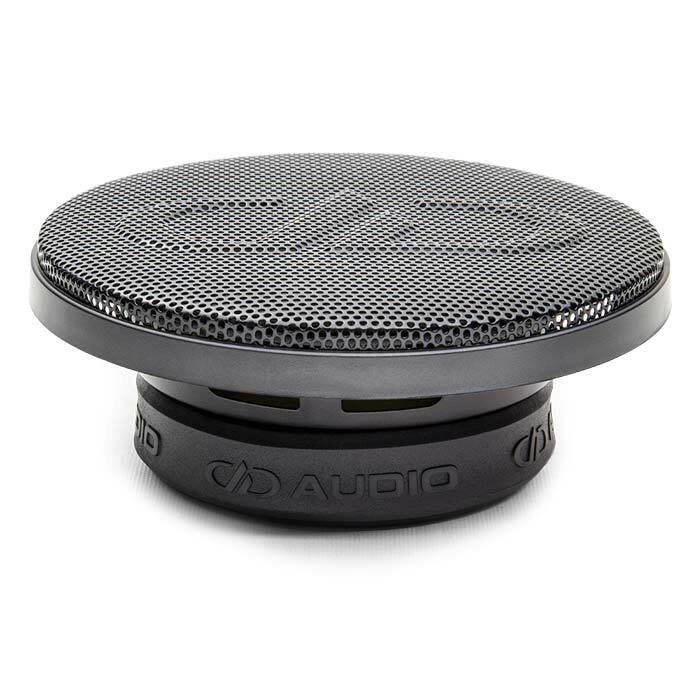 This is a true PA style shallow mount midrange for those want high output but still need sound quality and the ease of installing them in factory locations. 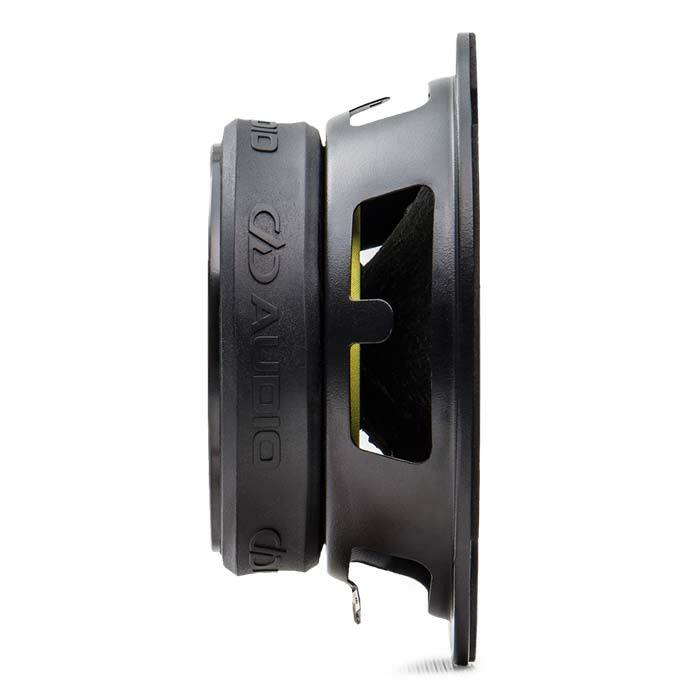 VO mids feature performance enhancements like vented back plates, long-fibre cone stock, and curvilinear cones resulting in smoother frequency extensions. 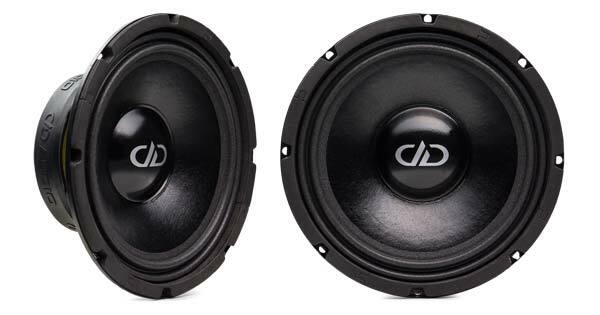 To keep up with your skull crushing subwoofer system and to produce ultra-fast transients, the VO mids have a low moving mass, tight motor tolerances, and high output. 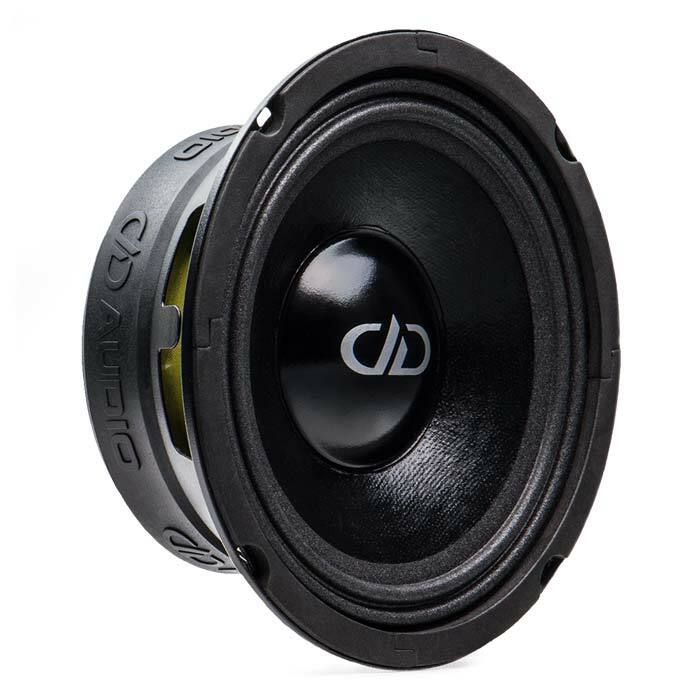 The ease of fitment of the VO speakers makes them ideal for direct OEM replacement to transform your system to concert level performance in an instant without cutting any panels. 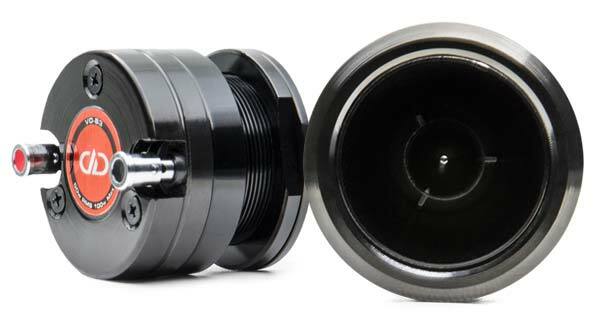 If you really want that outdoor PA loudness, just hook an amplifier to the speakers and there you go. 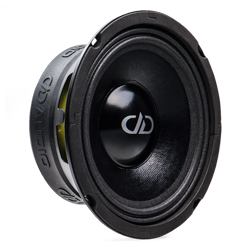 The VO range of speakers is marine treated which makes them perfect for use in boats, Powersports vehicles, motorcycles and more. 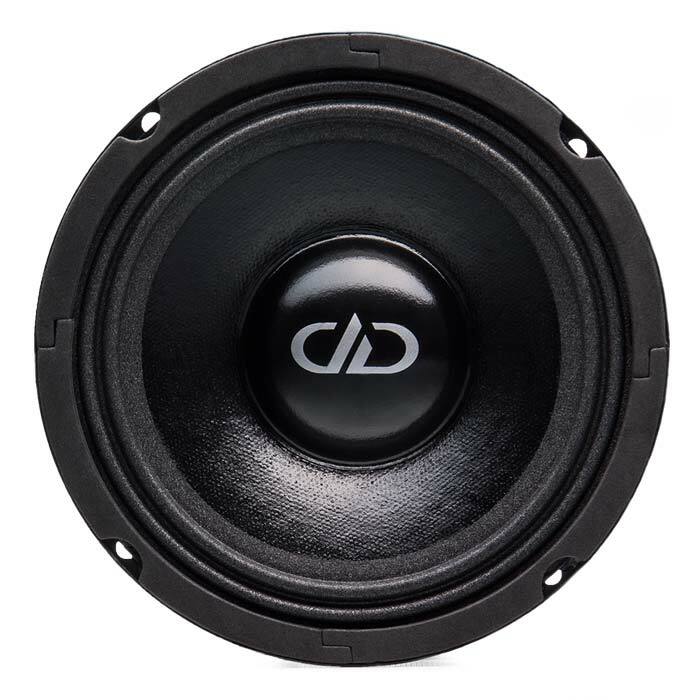 For more information on the DD VO-M6.5, please contact us, or visit the manufacturer’s product page.